The Show Pelham from Lorina is ideal for the show ring as it is more neat than a Rugby Bit whilst serving the same function. It is a strong bit and gives excellent control, as well a sharp communication between the rider and animal. 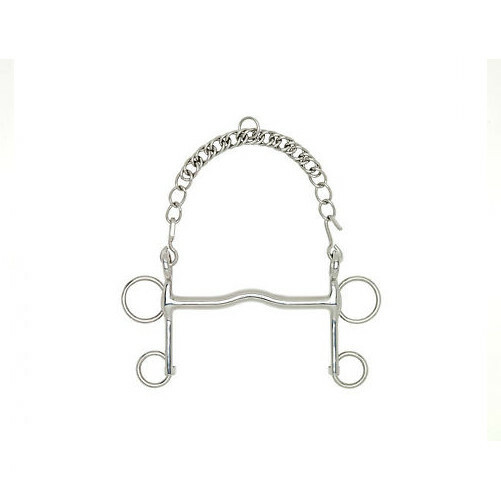 This bit is a good choice for an enjoyable experience in the show ring for the rider and horse. There are currently no questions for Lorina Show Pelham - be the first to ask one!